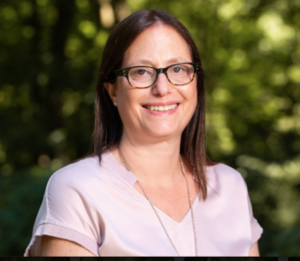 WESTPORT, Conn. -- Westonite Liz Waltzman will be a featured expert at Westport Library’s “Countdown to College Expo”on September 22 between 9:00-1:00pm at Toquet Hall Teen Center, 58 Post Road East, Westport. The open house will offer assistance from local academic tutors and college counselors, plus practice standardized tests and a Common Application review with pre-registration (see www.westportlibrary.org for the program’s varying locales). Waltzman, founder of Write Ahead College, LLC, will assist attendees with their college essays and supplements. The event is free and open to the public.